Have you seen our 5 reasons for adding long-term care insurance? 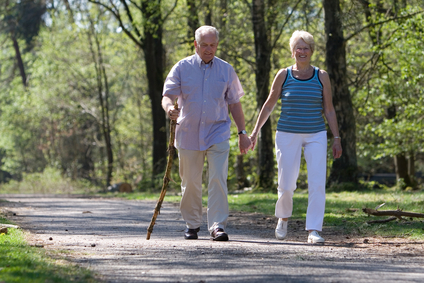 According to experts 70% of people age 65 and over will need long-term care services. This makes long-term care insurance one of the most underserved markets, and a great opportunity for brokers. Have your clients considered long-term care? Asking them “who will take car of you” is a great way to start a conversation. With an estimated 12 million Americans receiving long-term care services, and the vast majority are cared for by family members, many of your prospects will have personal experience with this issue. They understand the disruptions and costs to their business in lost productivity and increased health insurance utilization. What they don’t have is an answer. This is where there’s an opportunity for you to become a trusted resource. By raising the issue and providing your clients and prospects with sensible, affordable solutions, you can set yourself apart from your competition. Click below to see the value in making LTCI part of your business. We support brokers who want to enroll cases and have dedicated specialists to help where needed. Once they work with you long-term care insurance, you’ll be in position to sell other products.